 ...a place where Lincoln Public Schools shares a conversation with our community. We invite you to join the discussion to ensure the best future for the students of Lincoln – and for the community of Lincoln. Our school district is serious in the intention to listen and engage our community. ConnectLPS provides an online place for conversation between citizens of our community, Lincoln Public Schools, LPS staff and LPS families, promoting open lines of community engagement, activism and involvement.